Landskrona. 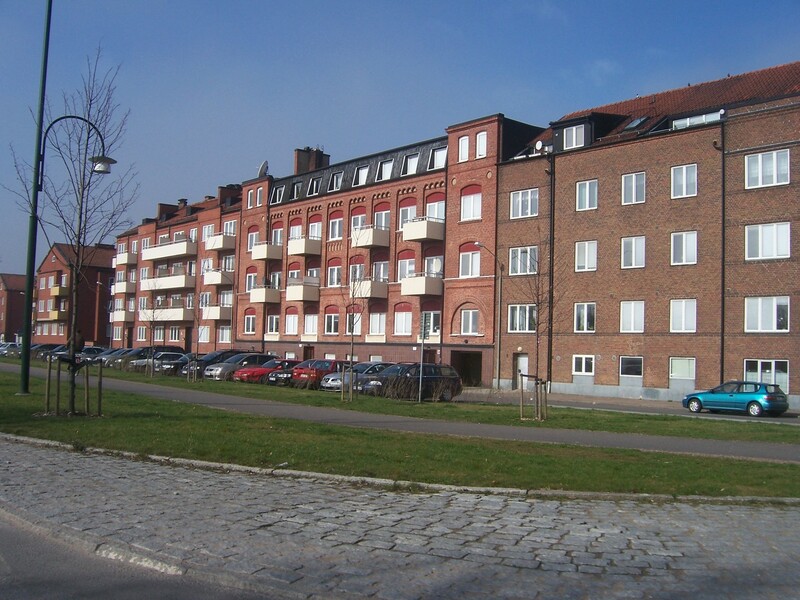 Apartment buildings along the main highway into Landskrona, Skåne. HD Wallpaper and background images in the Sweden club tagged: landskrona skane apartments flats sweden sverige scandinavia travel tourism. This Sweden wallpaper contains 차도, 거리, 도시 현장, 도시의 설정, 도시 장면, 도시 설정, 도시 거리, 도시 장면 설정, 행 하우스, 타운 하우스, 행 주택, and 행 집. There might also be 식당, 대학, 펠리칸 교차, 펠리컨 횡단, and 펠리 칸 건너.